Many nursing students come from non-medical backgrounds. 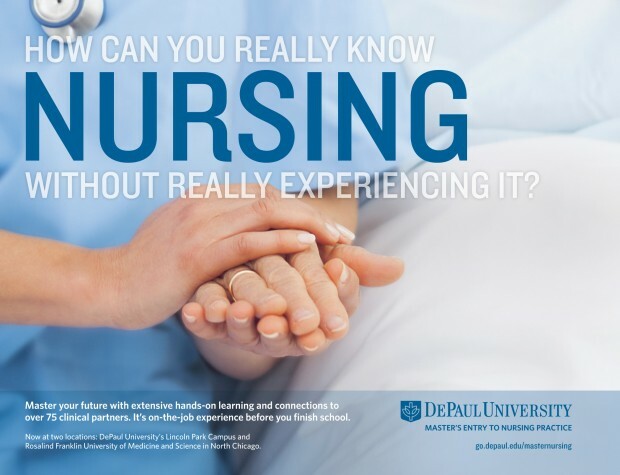 It is important that they experience different nursing specialties in order to know where they are most comfortable. Find out more about this very successful recruitment campaign on the Showcase page.